The Application Help DocumentationCoach/Professional Help Documentation Entering DataAll Images attached to an Image Field Types now appear as a Thumbnail in the Event Form. 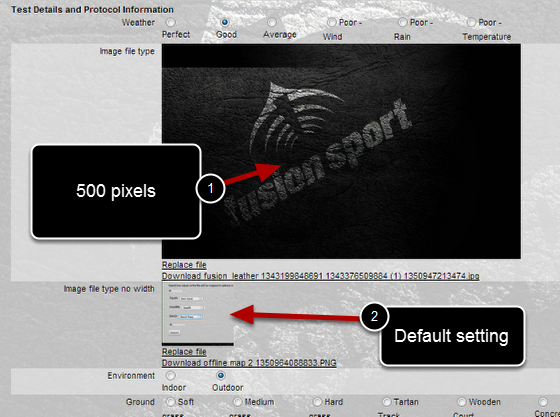 All images are now displayed as thumbnails and have been reduced to 100 pixels width. -Click on the thumbnail image to expand it to it's original size (as shown in the image below). This is the first image that was uploaded into the Event Form. When it clicked it expanded to full size. Click it again to reduce the size and view the thumbnail. 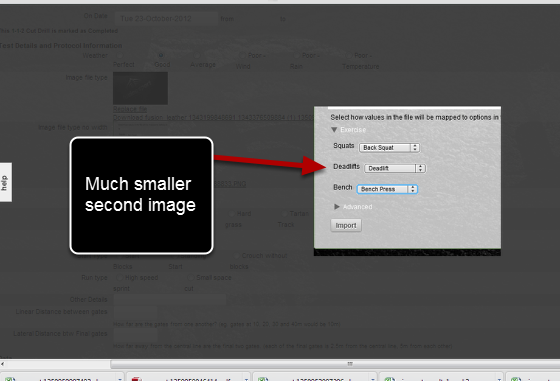 You can see that this image is very large and would cause issues when scrolling or entering in data into the Event Form. Regardless of the size of the image it will expand when clicked and it will scale down to a small thumbnail to ensure it reduces clutter and prevents issues with scrolling. After the width was set to 500 (in the step above), the thumbnail appears much larger. 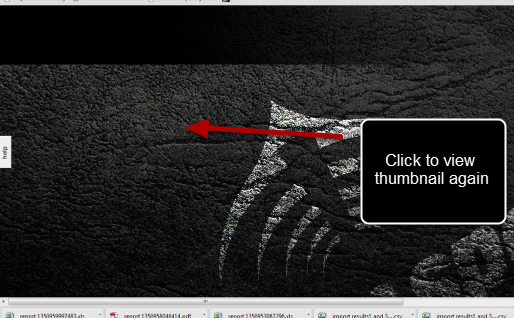 The image here shows how a default setting for the thumbnail width changes the size of the image in the Event Form. #2: This image has had not width set and it using the default setting (about 100 pixels).